There are two striking aspects of Pool Villa 18 Samui that stand out. For investors, it’s the guaranteed return of six percent for 10 years. Those with an eye for details can’t help but notice the wonderful designs executed by the renowned Bodin Sritrakul. 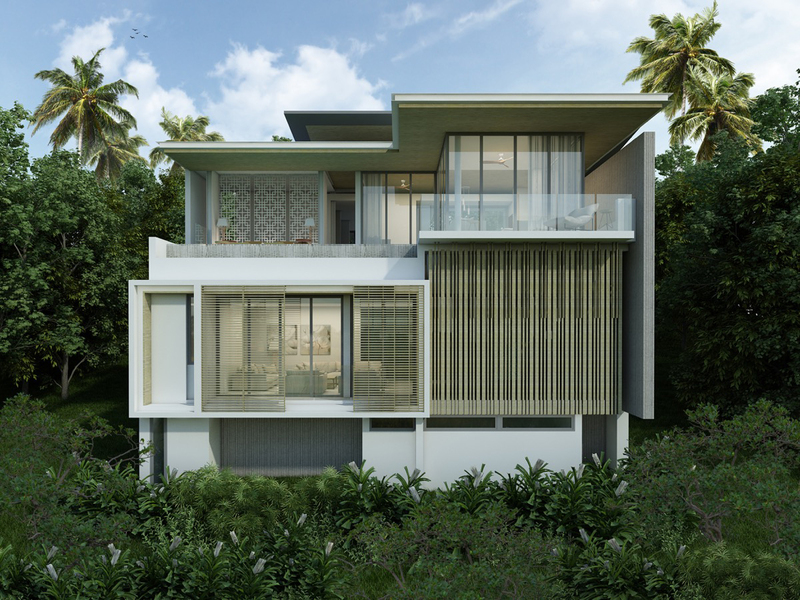 The award-winning Thai designer has created another masterpiece with Pool Villa 18 Samui. 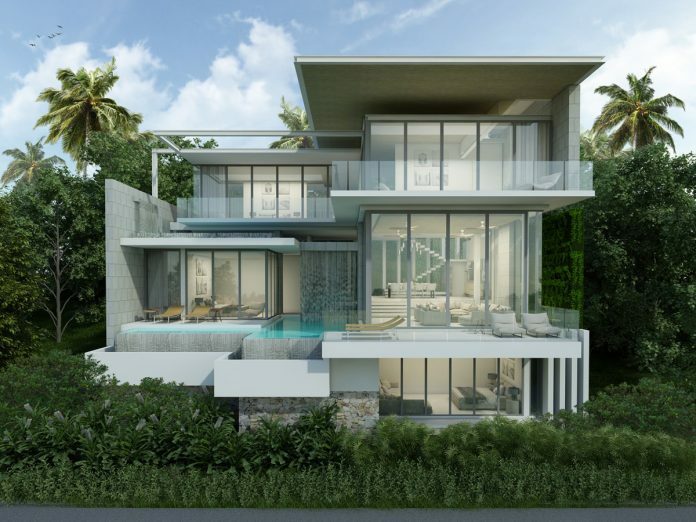 Khun Bodin has designed some of Samui’s most coveted villas and when you pair that with the unique investment scheme, you have a project that will impress both design enthusiasts and savvy investors. Pool Villa 18 Samui has also been recognised by The Dot Property Thailand Awards 2017 as Best Villa Development Resort Samui. 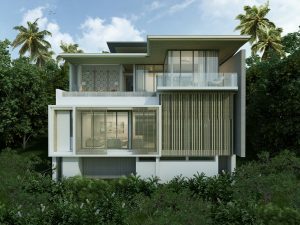 Neo Estate Corporation, the firm behind Pool Villa 18 Samui, is no stranger to the island having worked on several other villa projects. 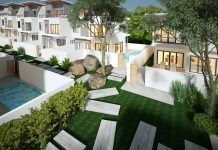 The development company understands the unique requirements a villa resort must have in order to cater to those staying here as well as investors looking for both a holiday home and an investment that will provide steady returns. 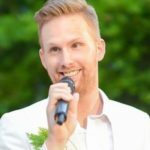 In addition to the generous guaranteed return of six percent for 10 years, there are plenty of other benefits that will entice investors. 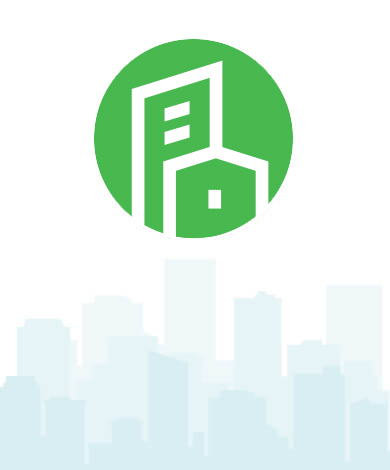 These include no operational cost deductions from rental income along with no management fees or sinking fund costs ensuring returns are not diminished. 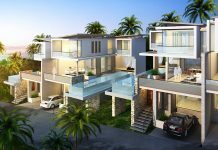 Pool Villa 18 Samui is a wonderful development and investors may want to enjoy their spectacular unit in person. That’s why all owners can enjoy two complimentary weeks at their villa annually between 15 April and 30 November apart from the month of August. Pool Villa 18 Samui has enlisted a top-notch property management company to handle everything. 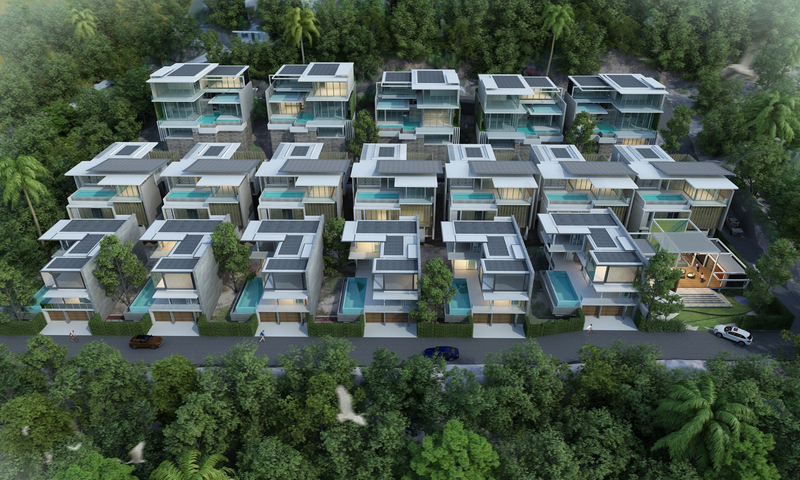 The Pool Villa 18 Management Company will have an on-site office to take care of the needs of the residents. This is done to make sure all who stay here have a pleasant stay. The management team will provide a shuttle service from Pool Villa 18 Samui to the airport and beach along with maid service and room service. Much like other resorts, the management team will be able to assist guests with organising services such as chauffeur hire, baby sitting, in-house spa treatments, tours and car and motorbike hire. Whether you are staying here yourself or your villa is being let out to guests, you can rest assure that everything is being taken care of by the skilled management team. As the Pool Villa 18 Samui name would suggest, every unit in the development has its own swimming pool as well as a sun deck. There are three different unit types at the complex ranging in size from 244 square metres to 336 square metres. 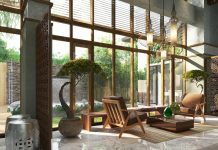 All villas offer breathtaking views of the always impressive Gulf of Thailand where guests will be able to soak in the tropical ambiance that has made the island a must visit destination. Speaking of tropical ambiance, all the luxurious units come fully furnished with items designed to capture the feel of paradise. 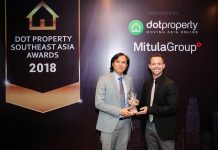 With a desirable investment programme and magnificent designs, Pool Villa 18 Samui has won Best Villa Development Resort Samui at The Dot Property Thailand Awards 2017.